Home / Solutions / Corrugated Paper Making Line / How To Improve Paper Smoothness? How To Improve Paper Smoothness? Paper smoothness is one of the important indicators for paper making machine performance, so how to improve paper smoothness in paper making process? Paper smoothness and clarity determines paper machine production line performance, such as newsprint paper has a higher requirement for clarity and smoothness. So in paper machine production line, how to improve paper smoothness is very important. 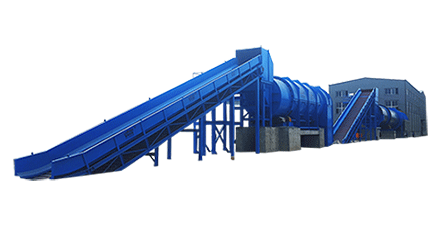 To improve paper smoothness, it is necessary to improve from different aspects: first, need to increase continuous discharge tailings of rotor screen or pressure screen, in order to reduce impurities, which will affect paper smoothness, and reduce the content of thick fiber bundles in chemical pulp. 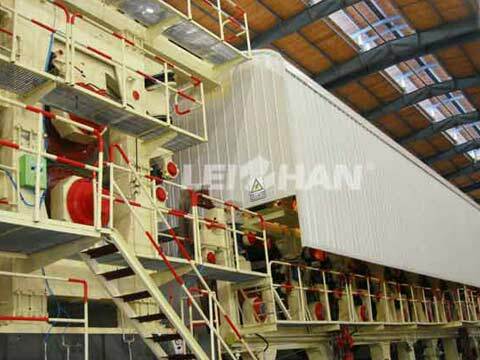 At the same time, the sizing system of papermaking machine needs to strengthen the screening system of mechanical pulp. The wire section of paper machine should improve the fiber interwoven condition, and strive to increase the retention rate of small fibers and spices, such as the paper machine table roll is replaced by the density polyethylene scraper, then paper smoothness will be greatly enhanced.